Victoria Retro Real Makeover a game of genre Game promises to bring you the experience very interesting. Come to this Queen Makeup game, you will receive a task that is quickly showing your makeup ability to help the Queen in the game have a new look more beautiful and charming! Let's join the game Makeup Queen and complete this mission. 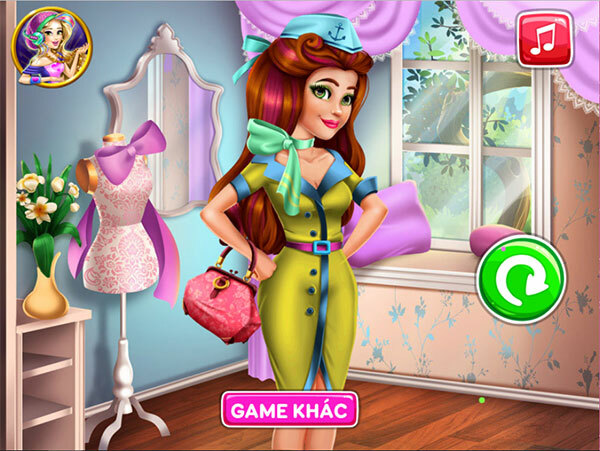 Game Victoria Retro Real Makeover played 7 times.